Corporate classes offer a wonderful moment of stillness and peace in the working week. They can be a great way to ease tension, anxiety and stress and also boost office morale and workplace bonding as colleagues come together in a fun and creative environment. 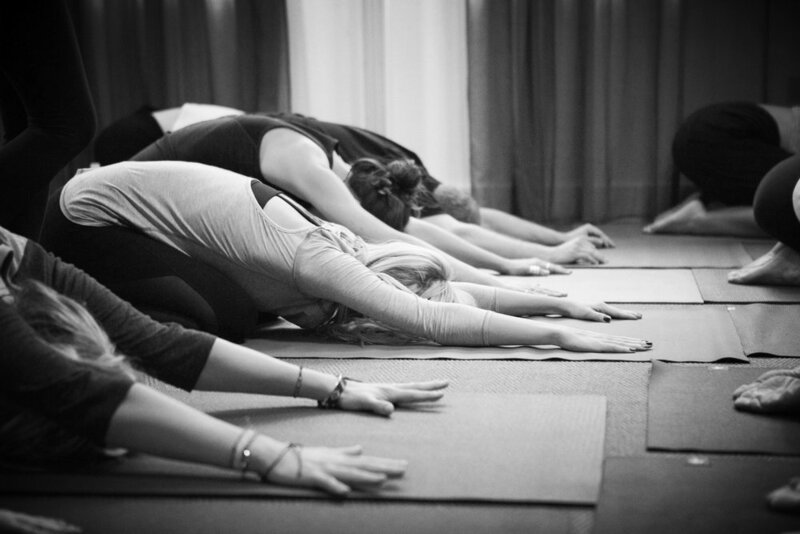 The style of classes are tailored according to the hopes and intentions of the group, so while some will spend an hour in deep meditation, focussing on the breath or working with visualisation, mantra and mudra, others will be energised by dynamic vinyasa, strong holds and challenging core work, followed by a welcome savasana.